“Dear bike thief, don’t take this as a threat, I’m sure you had your reasons, I just want my bike back. In case you’ve taken more than one bike, mine was the grey Giant. Sincerely, the poor student with no money but a working printer,” said Aaron Rush, a 23-year-old from London, as he wrote in the letter to the Bike Thief. To the bike thieves: our bikes are getting smarter! 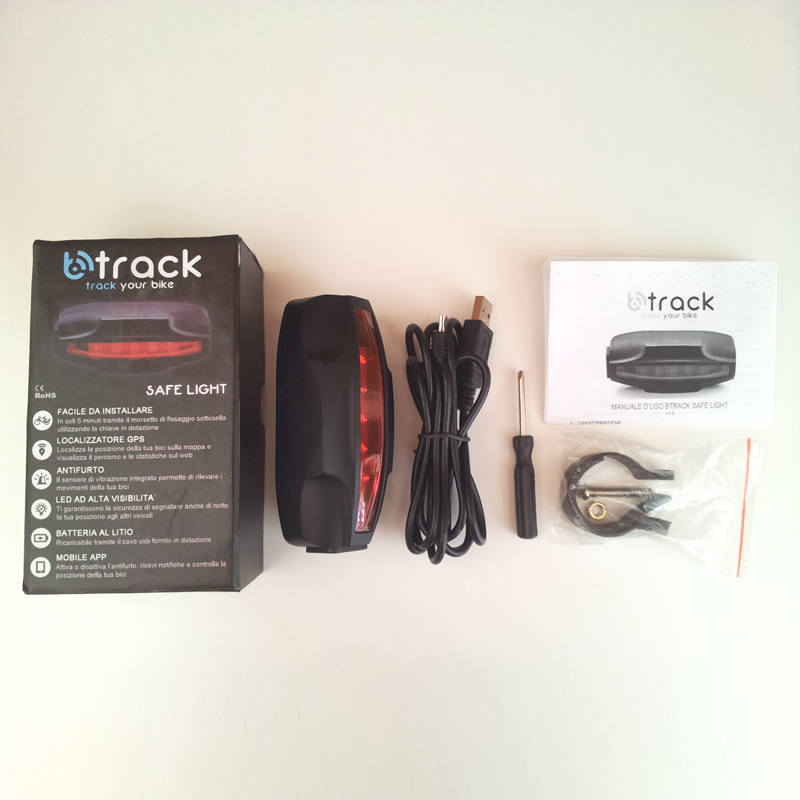 The BTrack Safe Light is a great accessory to keep you visible at night and keep your bike safe from the thief’s eyes. It works like a normal rear battery light, but inside it “hides” a GPS tracker to help constantly monitor the position of the bike. Once the bike is moved or moved suddenly from the point where it was parked, the built-in GPS is activated. It will then send a message to the phone of the owner. What if another cyclist just wants to place his bike in the same rack? It’s possible to set the antitheft device so that it doesn’t switch on at the slightest movement of the bike. The antitheft is equipped with a vibration sensor, which is able to sound the alarm when the bike is no longer immobile. The device can be recharged via the USB cable supplied with the package. 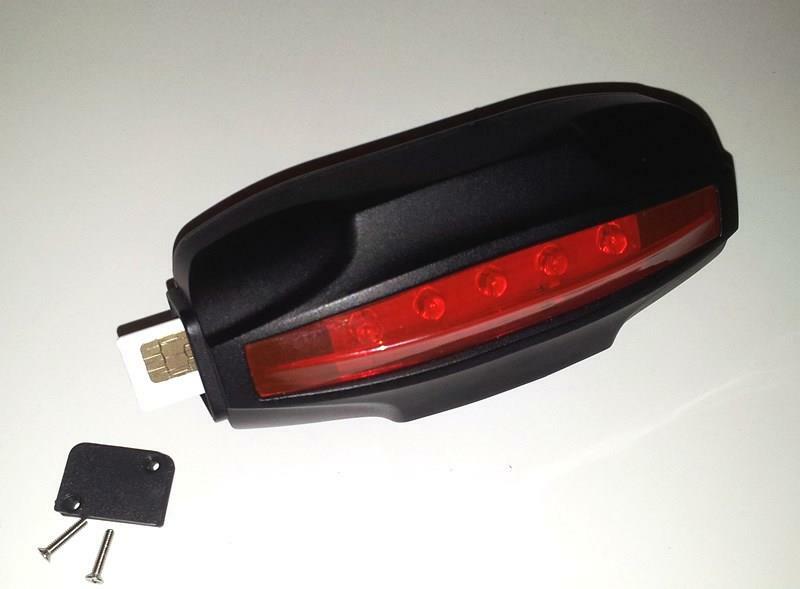 At $120, this light is definitely a bit more expensive than your average rear blinker. But “if you’re serious about keeping your expensive bike safe, this might be a worthy investment,” said Sartori, an Italy-based bike maker. Click here to order or contact them. 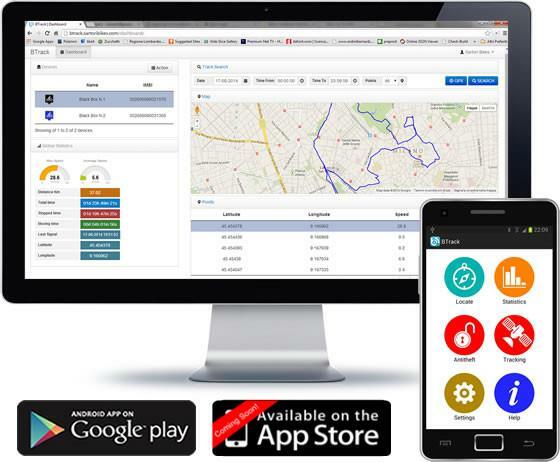 A lot of modern devices include GPS tracker, for example, I have recently bought a drone with GPS tracker. It is very convenient as a drone can automatically fly back and land where it took off from.